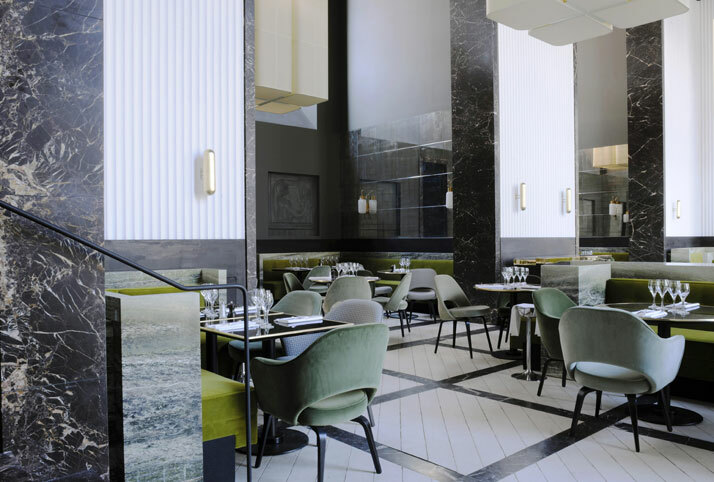 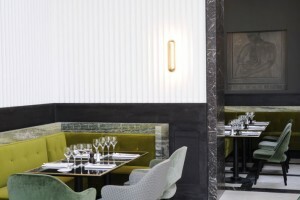 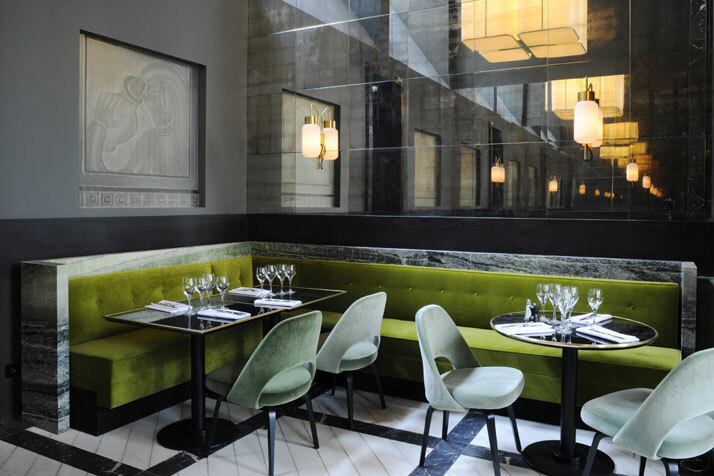 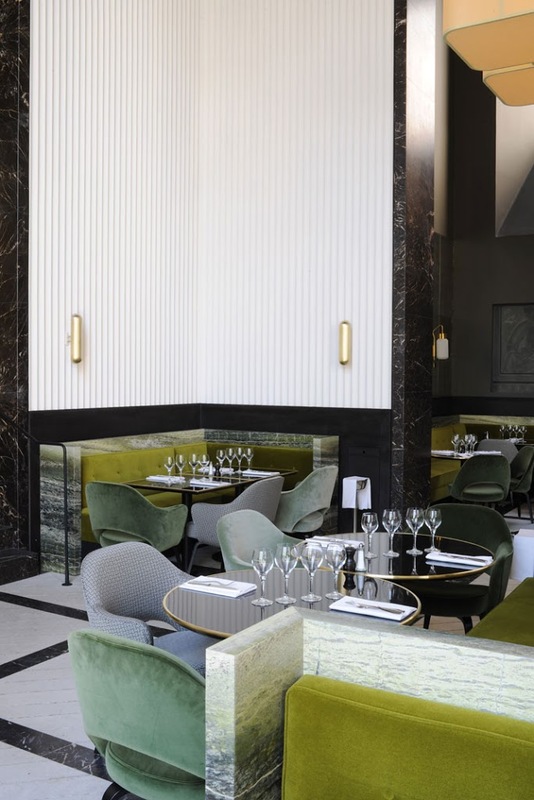 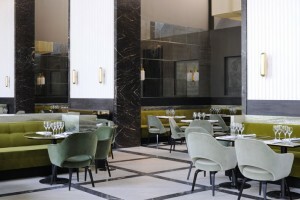 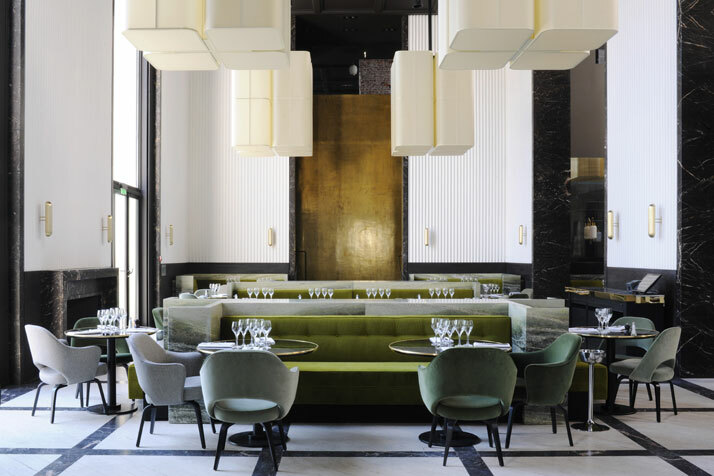 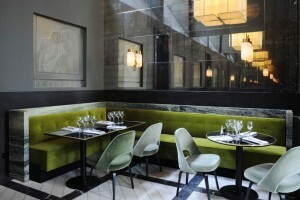 Spotted on Yatzer, the dreamy new restaurant in the Palais de Tokyo, Paris – Monseiur Bleu. 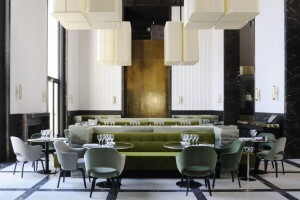 Designed by a man who is fast becoming one of my favorite designers, Joseph Dirand. 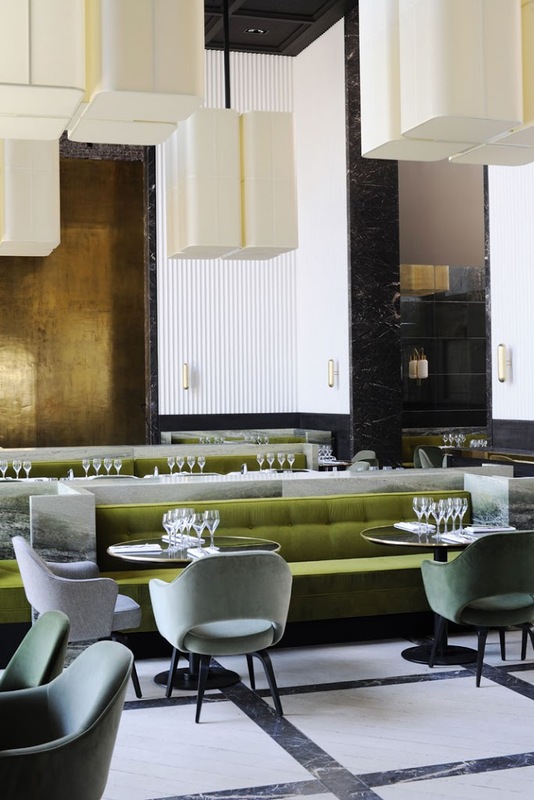 I love his use of colour in this space (I have always loved green, not just because Pantone says so)…and how he’s played around with light and dark. It looks fresh and new and so timeless at the same time. If the food tastes anywhere near as good as the place looks, I am making a reservation now!